The Pirkka range was designed by Tapiovaara in 1955–1962 primarily for homes. 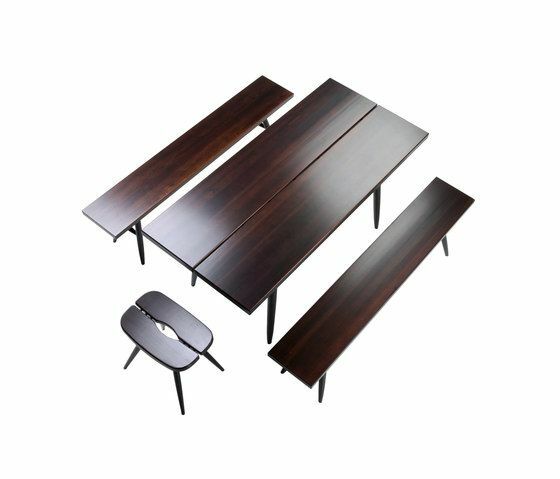 The Pirkka series is a simple yet elegant collection of chairs, stools, benches and tables. The first product in the series was the Pirkka stool which was intended for cooling off after the sauna. Tapiovaara was a great admirer of Finnish rustic furniture and Pirkka is his modern interpretation of them.